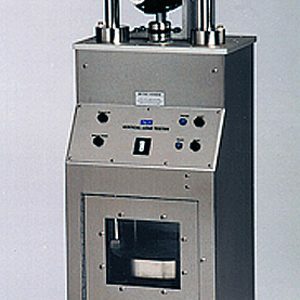 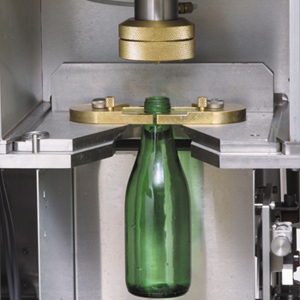 The Ramp Pressure Tester 2x (RPT2x) is an advanced testing instrument developed for pressure testing glass containers. The RPT2x follows a long history of pressure instruments developed by Agr over the last 50 years. 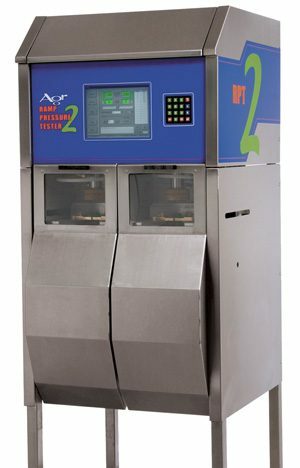 The RPT2x incorporates the best features of earlier Agr pressure testers with advanced electronics and automated functions to provide a testing system that is rugged, reliable, easy-to-use and can greatly improve laboratory efficiency. 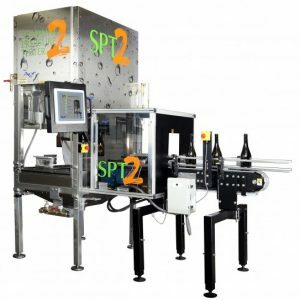 The RPT2x is ergonomically designed for ease of operation and maintenance, and fully conforms to international test requirements for glass containers per ASTM C-147.